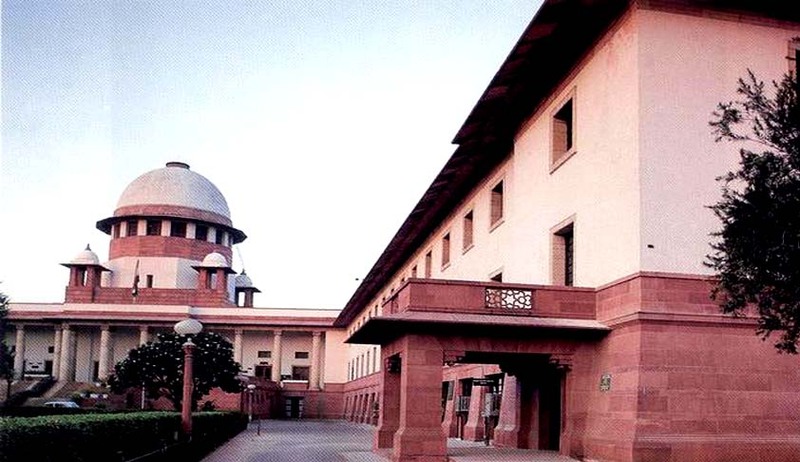 A two judge bench of the Supreme Court comprising of Justices Dipak Misra and P.C.Pant has held that applications u/s 156(3) of CrPC have to be supported by an affidavit to avoid unnecessary applications and the magistrate has to apply his judicial mind cautiously before making any order. The matter pertained to loan taken by the respondents from Punjab National Bank. On non repayment of loan, notices were issued under SARFESI Act and the loan was declared as a Non performing asset (NPA). However instead of repaying the loan, the respondents filed various litigations at different stages including High court, district courts, DRT and DRAT and forced the appellants to come to a settlement for only Rs 15 Lakhs. The bench took this very seriously as abuse of the process of the law and in the strictly worded judgment cautioned magistrates to use the power u/s 156(3) cautiously as it is a wider power then Section 154 as a court of law is involved.